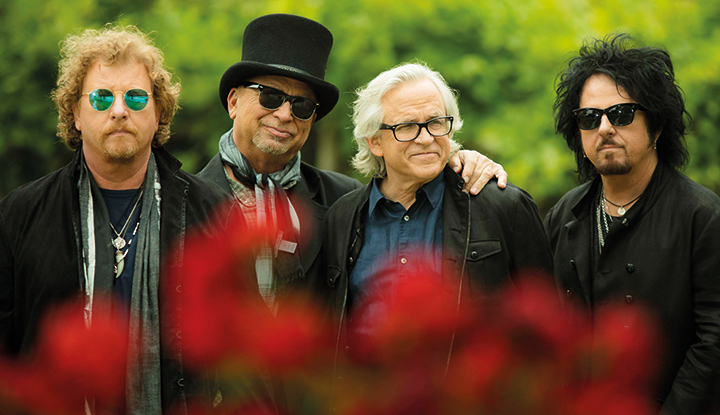 Few ensembles in the history of recorded music have individually or collectively had a bigger impact on pop culture than the members of TOTO. Now, see the seminal rock band tour in support of its 40th Anniversary. For more information on TOTO click here.